Valid on 4 Imported Beers (330ml)/IMFL Drinks (30ml) + 1 Starter. Valid at Imperfecto Rainbow outlet in Noida. 1. The customer will get 4 Imported Beers (330ml)/IMFL Drinks (30ml) + 1 Starter at Rs.1249 + Taxes. 2. Valid at Imperfecto Rainbow outlet in Noida. 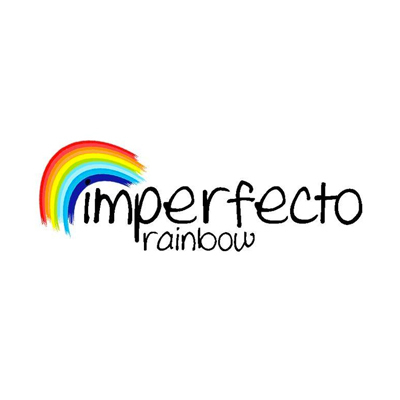 Visit the Imperfecto Rainbow outlet to redeem the offer.